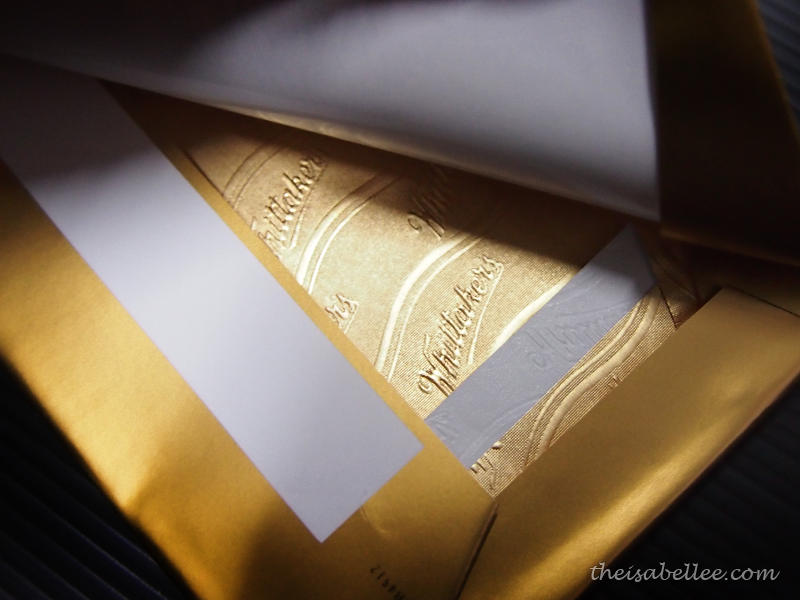 Entering a duty-free shop, you may spot Whittaker's Chocolate with its luxurious golden wrapper. 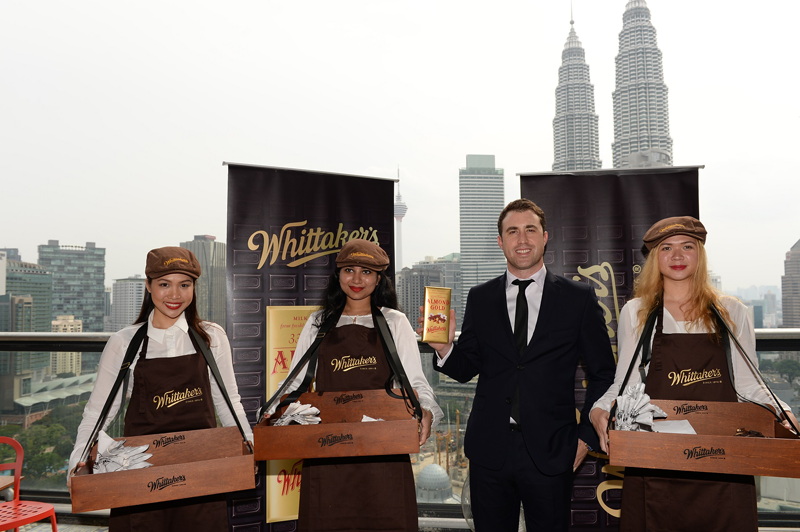 In a bid to fulfill the market's demand, New Zealand's Most Trusted Brand will now be more widely available to Malaysians! The entire range in Malaysia is Halal-Certified by the Federation of Islamic Associations of New Zealand. This stringent quality is controlled at their sole factory in Wellington, NZ, ensuring only the best ingredients are used. 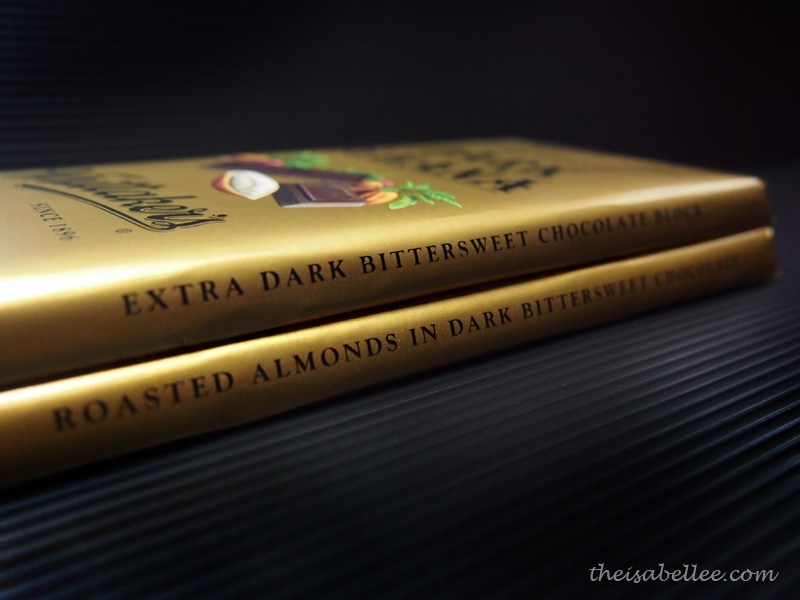 Furthermore, it ensures that the quality and taste of the chocolate stays the same. 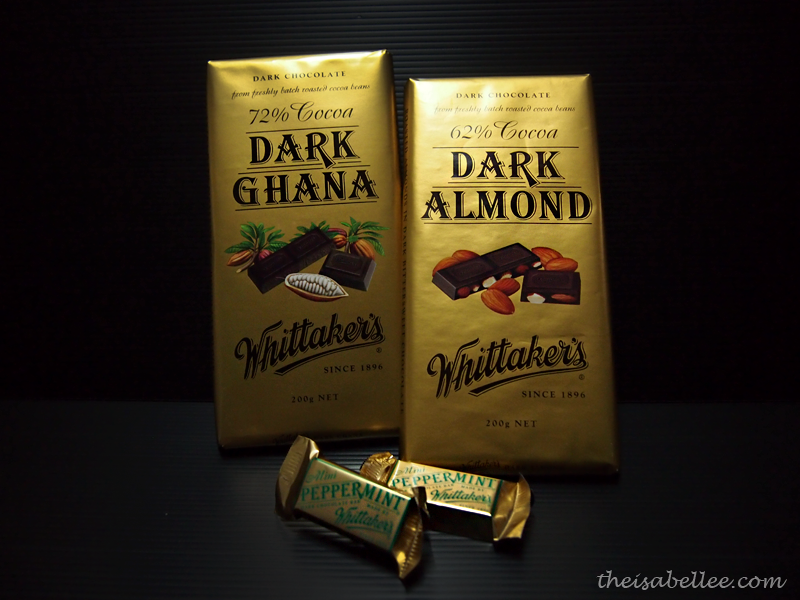 So you can rest assured that if you migrate elsewhere, you'll still be able to taste your favourite Whittaker's Chocolates. 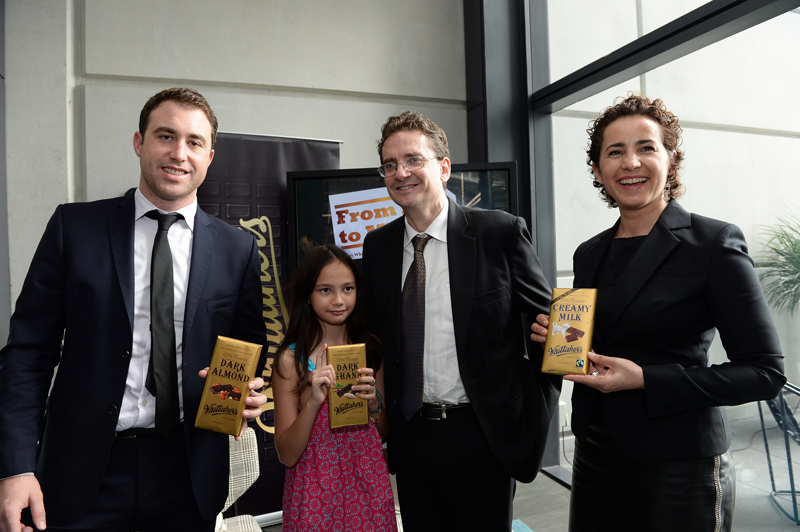 Head of International Markets Matt Whittaker, New Zealand High Commissioner His Excellency David Pine, his daughter and Aida Rizvo, Managing Partner, Emerge Partners Ltd.
Q: How do you know if a chocolate is good? A: They disappear before you manage to snap a photo! Hence, I'm only left with these.. The peppermint ones are awesome btw! 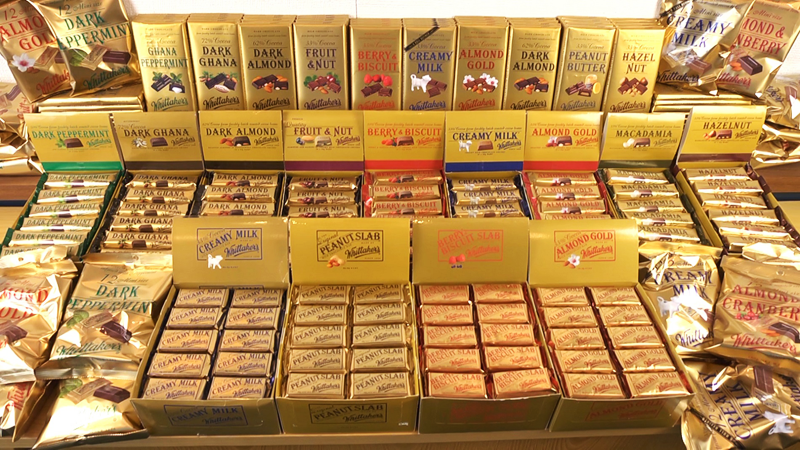 The Malaysian product range includes chocolate slabs, bars, blocks and assortments, with a total of 27 unique products available. 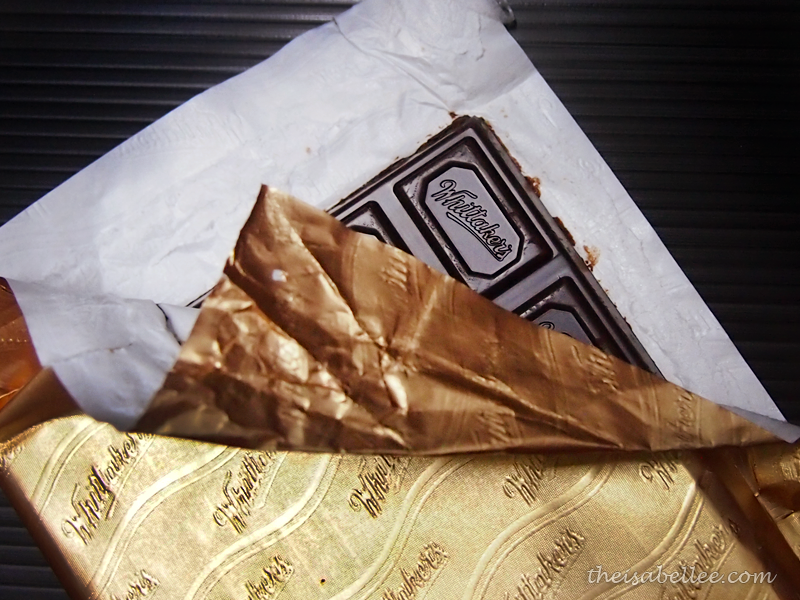 Love how every part of the chocolate is so luxurious and expensive-looking xD Not only do they taste great, but they make excellent gifts too. 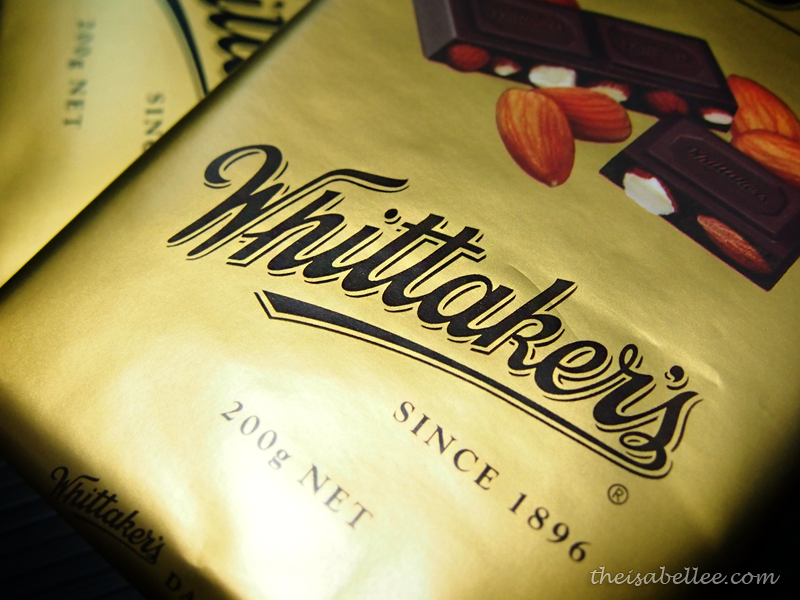 Whittaker’s will initially be available in major retail outlets including AEON Big, Tesco, and the Dairy Farm Group and will look to expand trade channels further in the future. my wife required a form earlier this week and encountered a great service that hosts a searchable forms database . If others have been needing it also , here's a http://goo.gl/yD1VKT.